In the past two decades, the role of the Chief Information Officer (CIO) has changed. 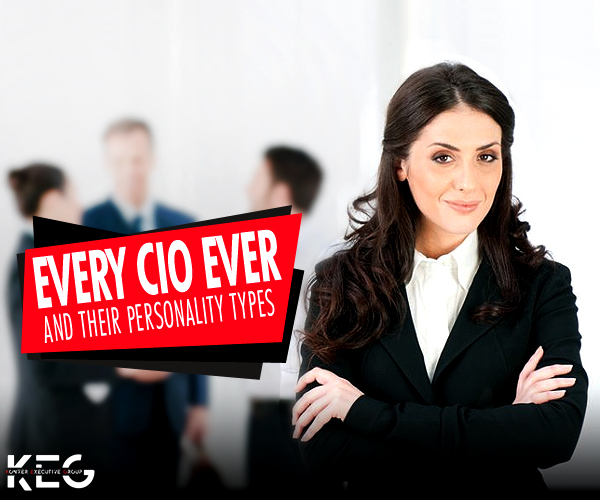 Now, one can find four distinct personas of CIOs. This type of CIO is well-suited to lead a digital initiative business. Due to a combination of technology capabilities, entrepreneurial leadership, and business instincts, this type of CIO is able to open up opportunities for the business, and have the necessary skills to lead from incubation into the first stage of adoption. Here the start is often like a small-scale Digital Experience, Proof of Concept or Connected Product MVP, and usually as a design project. The initial technology requirement is few, like a few servers. In most instances, there is a small economic footprint at the start, and the marketing or product development is not recognised as a new internal customer like manufacturing, logistics, supply chain, finance, etc. There are instances where the CIO amid a global SAP/ERP rollout had no bother in spite of many customers, with the cloud/IoT initiative, unable to realise that it would turn into a considerable future platform for the business. Many of these CIOs try to catch-up later on and showcase their relevancy to the business to the existing project, which has already been successful without them. 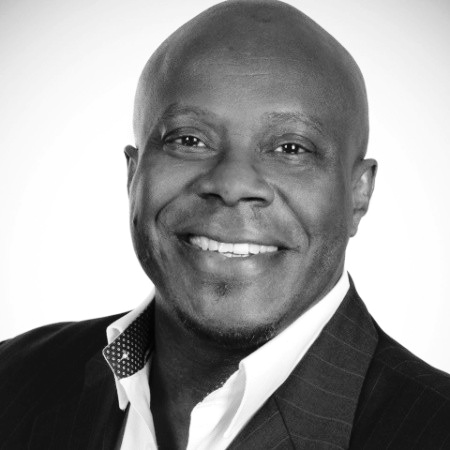 The Altruistic Ally CIO considers themselves as a business partner. They provide material support, advice, and technical knowledge, and work towards leading the digital initiative for the business. Funding for the project may be available from the business line. Technical talent may be available from IT for platform support or provide help to the vet partners. IT is considered to be a trusted partner, helpful to the initiative, but do not have the deep talent pool or experience to bring out a technology-based product or service. The digital initiatives of a company are seen by this type of CIO as a distraction or noise from the larger goals of IT. Hence, without being supportive like an Altruistic, or neutral like an Apathetic, they get involved in active opposition. The Oppositional CIO often use the terminology of IT to proof that the new project is filled with peril, like cost, requirements, security, change control, predictability (moving from waterfall to agile process), and so on. They would prefer that these projects are better left on the IT backlog, and let the project die of its own as the available metrics of IT do not ensure that the project will move to the top of the list. There could be instances where the CIO will pride in managing the project to impressive cost and reliability metrics. Instead of supporting the digital transformation of the business, they will talk about ‘Shadow IT’. They consider the project as a technology platform and would like to own it, though finally, they fail to support it and become defensive. The fact is that this type of CIO is likely to lose their job. There is no choice for the IT leaders on what type of partnership they are going to have with the business. However, with the available opportunities in digital, mobile, strategy, analytics, IoT, cloud, and AI, it is now a great time to showcase how Chief Information Officer search could help in finding the right CIO who could add value to the organisation.